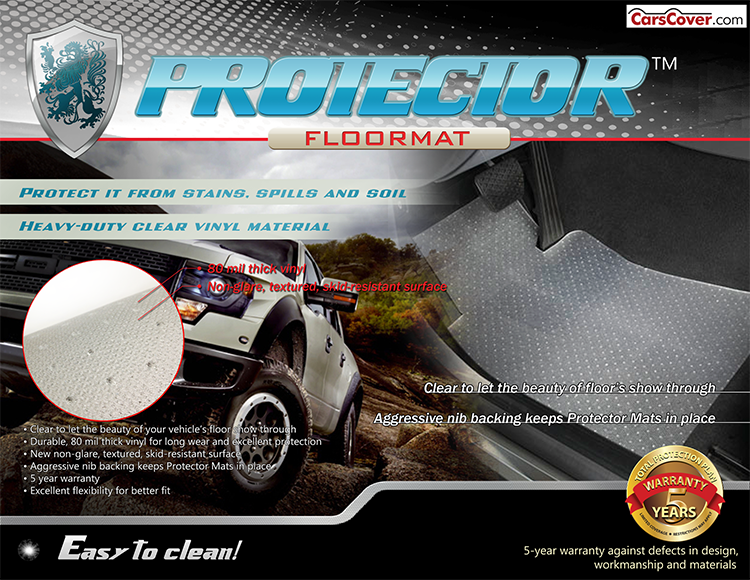 Designed for those who want to maintain the color and look of their factory carpet, while protecting it from stains, spills and soil, Lloyd's Protector Mats are a heavy-duty clear vinyl material perfect for the job. 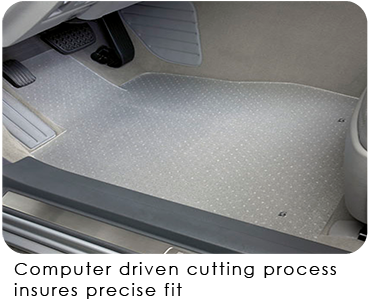 Protector Mats are custom fit to the same exact fitting patterns as all other Lloyd's custom fit products, including many full width coverage patterns for trucks, SUVs and Vans, as well as cargo and trunk patterns. 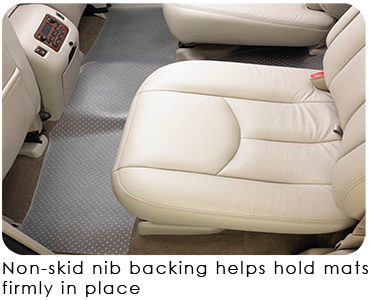 Protector Mats are equipped with factory compatible anchoring devices, or Lloyd's proprietary anchor system, in addition to a molded vinyl nib backing. 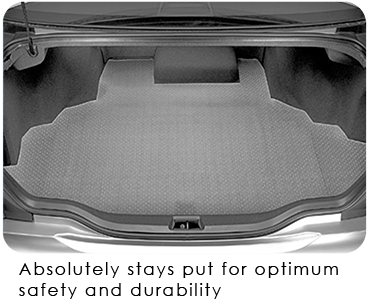 The textured face provides additional non-skid safety. 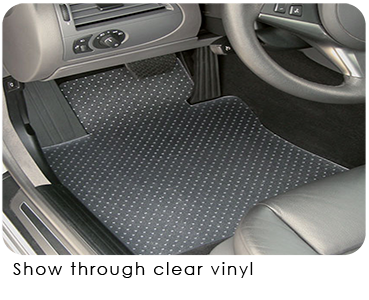 Protector mats can easily be wiped clean or with the spray of a hose, dried and reinstalled in minutes.